You can listen to the replay here at Talkshoe or on the Talkshoe player below. Terri shared on the different types of love in the Bible (eros, philos, philos-sorge, and agape), and she taught on how God’s agape love is manifested in action toward Him (obedience) and toward others (loving them unconditionally as He loves us). Let’s do a heart check right now. How are you doing with loving God and others? 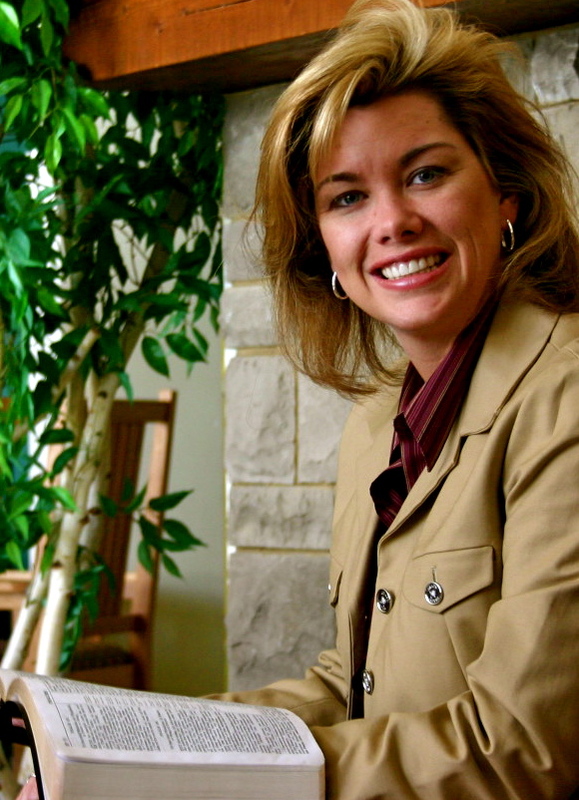 To learn more about Terri, visit her website at www.TerriPorta.com. I’d love to hear your feedback on the show. Just leave your comments below the player. ← How are you doing loving God and others?